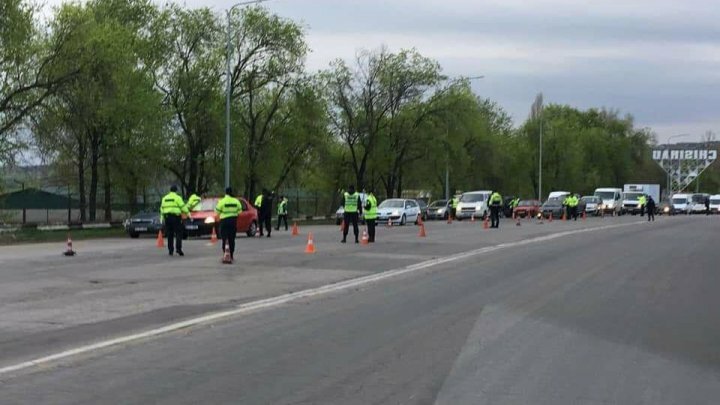 Patrol inspectors pulled over more than 600 drivers on Monday morning while they entered Chisinau from Anenii Noi. Around 20 policemen were involved in this operation in order to identify drunk drivers. Most drivers welcomed the Patrol National Inspectorate's initiative. "I'm not frightened as I don't consume alcohol. This's the first time I've taken alcohol test. All drivers must be disciplined", said a driver. "Drinking alcohol might cause accidents, especially horrible accidents", affirmed another driver. Not a driver was found to have used alcohol, which made inspectors happy. Since the beginning of this year, 871 drivers are identified drunk driving.